MILWAUKEE® site lighting is the industry's first system of high-output LED lights to offer full-day runtime in portable packages. The site lights utilize the most advanced lighting technology to deliver a consistent beam, optimized color temperature and true representation of colors and detail leading to a more productive work area. Our job site lights shine brighter, last longer and are uniquely designed to ADAPT, PERFORM and SURVIVE the daily demands of professional use. HIGH OUTPUT. ANY TASK. ANY POSITION. 25% More Light, All Day Operation. The average professional jobsite will spend over $5,000 on site, area, and task lighting over the course of 5 years. From replacing units and extension cords to general maintenance, many pros end up wasting money just to keep the lights on. 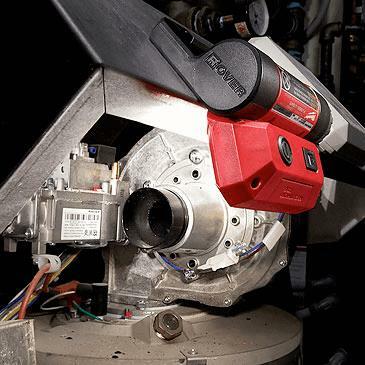 See common spaces where contractors overspend on jobsite lighting. Find out how you can save on task, area, and personal lighting . Your Lighting Cost Infographic will arrive in your inbox shortly. 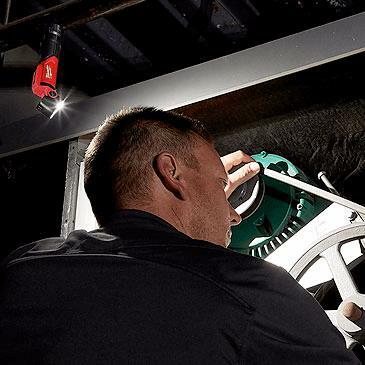 MILWAUKEE® delivers the industry's first line of trade-focused, high-performance personal lights designed to ADAPT, PERFORM and SURVIVE. Personal Lights can be worn or carried and are built to withstand the toughest conditions on and off the job site. 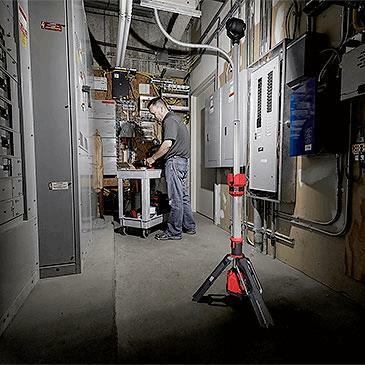 Our personal lights combine the best cordless and LED technology and are convenient, portable solutions that increase productivity and safety. MILWAUKEE® has disrupted the time-consuming and costly processes associated with temporary lighting through the RADIUS™ LED Temporary Site Lights. These temp lights significantly reduce installation time and ensure the maintenance process is fast and simple. 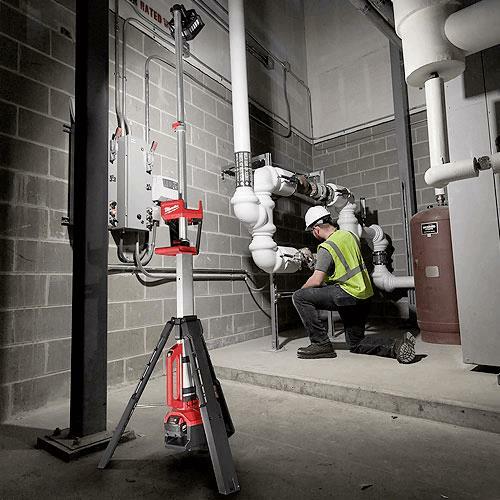 This allows users to utilize these solutions from job to job, increasing their productivity and significantly reducing cost over time without sacrificing performance and safety.